First Snowfall of the 2014/15 Season! Japan is always somewhere I have wanted to ski. 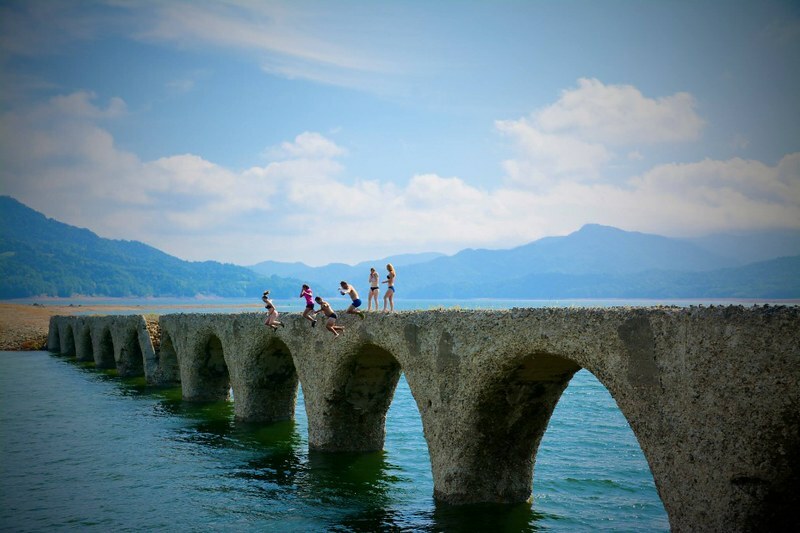 In fact in 2006 I was offered a job teaching in Hokkaido. I had my visa at the ready and was champing at the bit to go. Circumstances however lead me to take up an instructor job at Silver Star mountain in British Colombia. I had tej best 3 winters of my life…however I always wonder…what if. Not. A healthy way to think. I am changing it now to..when I go. I am hoping to be able to take a trip out this winter and enjoy the amazingness of Hokkaidos bottomless powder. 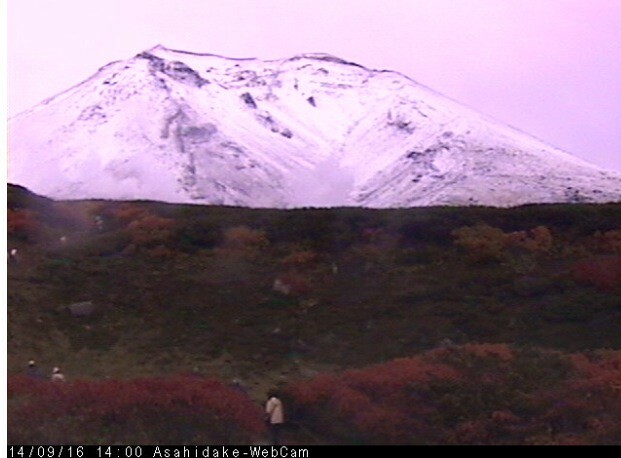 I think this is the earliest first snowfall we’ve had in the past 5 years that I’ve been in Hokkaido. But let’s not get ahead of ourselves, winter is still a looooong way off. Yesterday, less than 40km from the summit of Asahidake, the Ezopow crew were enjoying the sunshine and jumping into a mountain lake! But its definitely cool to see the peaks covered in a little dusting of snow. In around two months time, we’ll hopefully be getting our first turns of the winter. 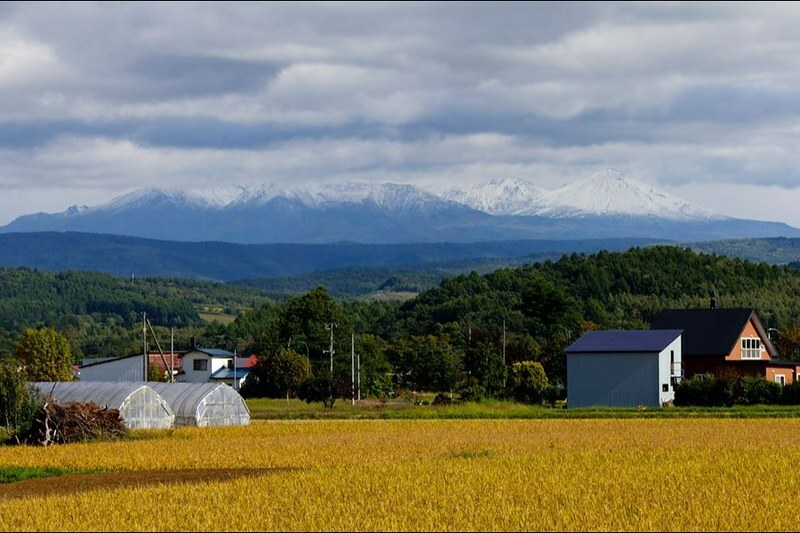 Asahidake and Daisetsuzan from Asahikawa. Vitamin fuelled veggie winter warmer! Had a bit of time on my hands after yoga this morning and decided to try and be a little creative in the kitchen. A quick trip to Tescos to pick up some supplies and then some experimentation in the kitchen and voila - The Skischool TV Veggie Winter Warmer. Ingredients: 1x Squash Olive oil … Continue reading Vitamin fuelled veggie winter warmer! The key to the survival and growth of skiing as a sport is attracting and retaining new participants. 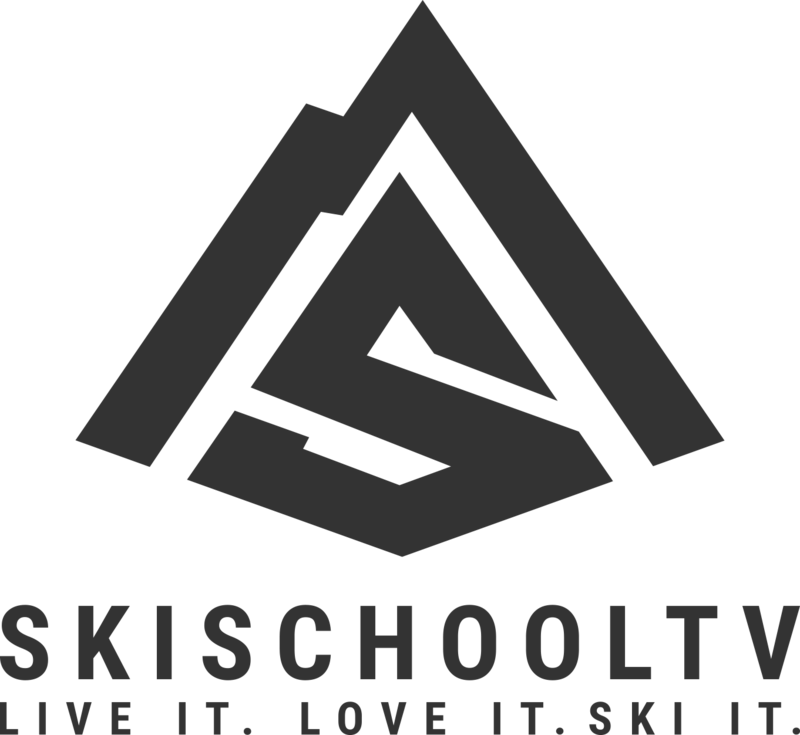 It was therefore an honour to introduce 5 newbies to our awesome sport on 24th February through a product recently launched by Midlothian Snowsports Centre in Edinburgh - Learn to Ski in One Day! The group were … Continue reading 5 Beginners, 5 hours – Learning to ski in one day! Keeping a positive attitude and making the most of whatever the weather decides to throw at us is part and parcel of being a Scottish skier. Lets face it, every day in the snow is a stupid grin sort of day. Even if it's ridiculously grim out there! Saturday had provided a perfect bluebird day … Continue reading Glenshee…it’s a stupid grin sort of day!